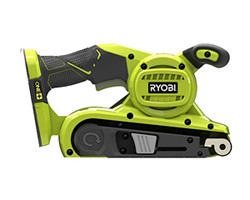 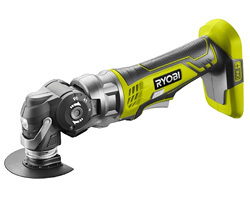 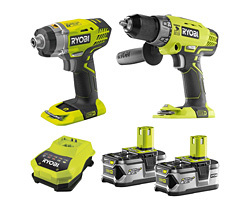 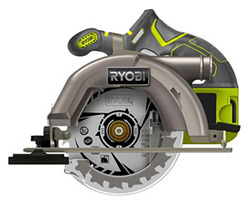 This tool has a powerful cutting performance due to the high-torque motor. 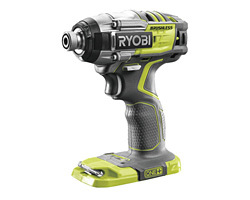 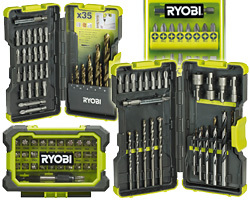 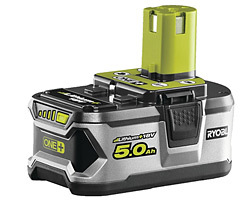 It is a lightweight and well balanced unit, this is due to the battery's central location in the tool. 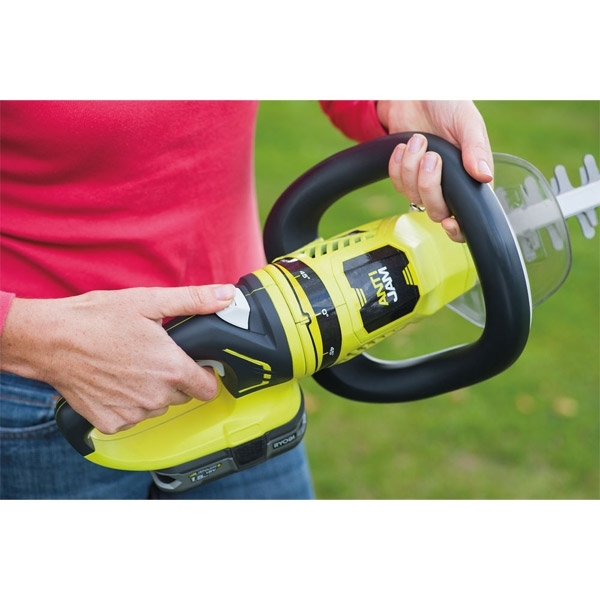 Rotating rear handle offers ease of use in multiple positions. 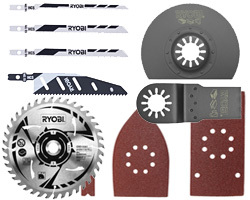 Excellent cutting quality through precision laser cut, diamond ground blade. 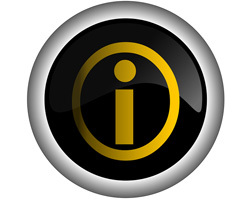 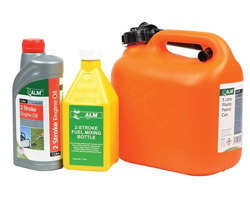 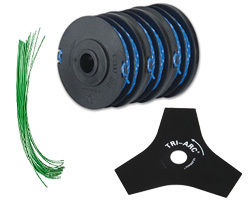 Anti-jamming system prevents accidential blocking. 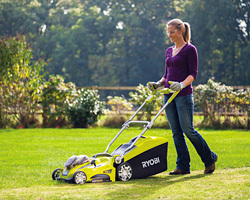 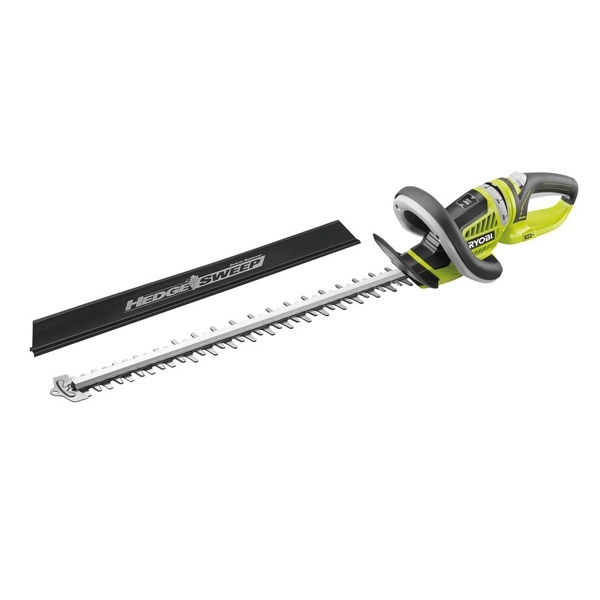 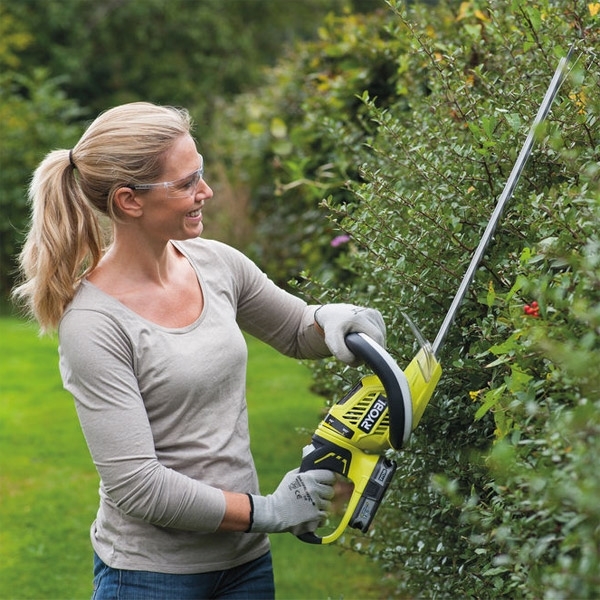 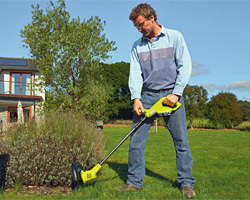 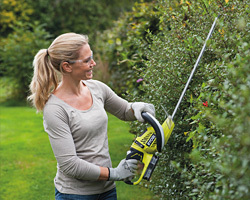 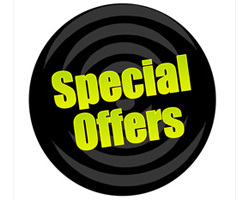 HedgeSweep™ attachment included offers easy removal of clippings. 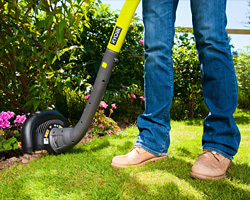 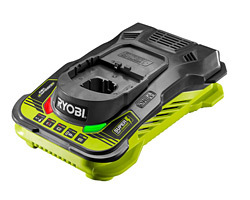 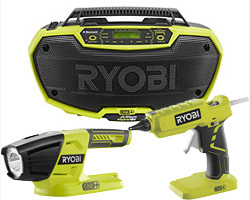 As part of the 18V One+™ system, the battery is compatible with over 35 tools for the home and garden.